When it comes to music, most self proclaimed “artists’” have very eclectic tastes. I’m no different; these are my top albums from various forms of entertainment. It may be television, film, video game, or just the music industry itself these are the best of the best. I recommend them in any listening fashion – don’t let the genre put you off...give them a listen and you may be surprised! By far the largest Album on this list (consisting of 5 separate albums) is Tangerine Dreams’ Tangent box set. The album spans 10 years (1973-1983) of the variable-groups performances. It’s an odd album to put into a specific genre, that may be why it's so enjoyable to listen. Many of the tracks featured are repeats but with a little twist in sound design. The general style stays consistent; with electronic ambience like melodies. It’s one of those particular albums that can make a person lose themselves, if only just for a moment. Listening note: Quite a few tracks on each respective disc stretch into the 10 minute range. 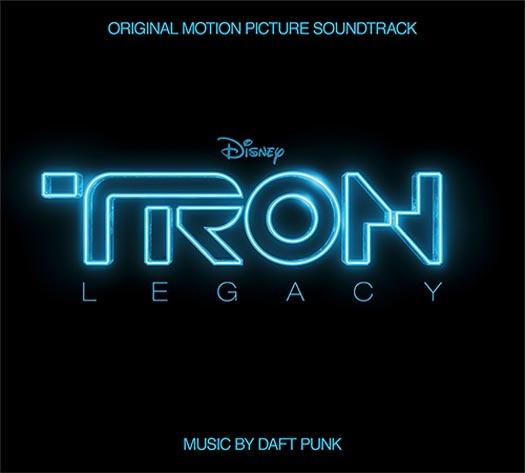 Daft Punk is known for its heart pounding house and techno beats; yet the music for Tron Legacy is much more cinematic and fits the tone of the video game world of Tron well. 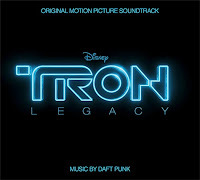 The quality of the Tron Legacy film is questionable at best, but from beginning to end the soundtrack isn’t. Each track is creative and mixes in seemingly obtuse sounds that by themselves would probably be off-putting. Daft Punk makes it work; it may just be a series of bleeps-and-bloops but heck it’s darn good listening. The Samurai Champloo television series was a mixture of modern ideas in a medieval-eastern anime setting. The show featured an uncouth cast—and similarly displayed a very uniquely styled soundtrack that blended Modern Jazz and Hip-hop. 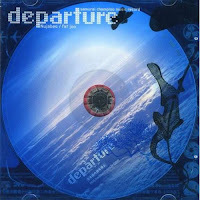 The soundtrack is a collaboration between Japanese producer Nujabes aka Jun Seba (who unfortunately passed away recently) and fairly unknown producer Fat Jon. Both producers collaborate well together and produce a truly ambiguous genre of music. 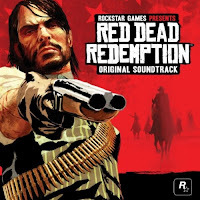 Read Dead isn’t a soundtrack that featured Country music as one may think being that it has a typical Western setting. Yet instead it features a very open guttural and foreboding sound throughout most of the tracks. While some songs are tonally upbeat in tempo; most tend to reflect the main protagonist John Marstons’ struggle to track down a group of outlaws. It's surprising how non-typical the entire album sounds – it truly features a great blend of Western/Mexican/ and Environmental Ambient sounds into a very enjoyable listening experience. 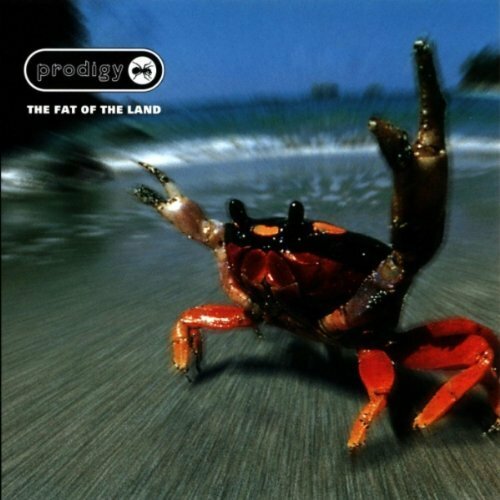 During 1997 Prodigy took the world by storm with their third studio album, The Fat of the Land: maybe more so because of the odd music videos for the singles Firestarter and Breathe. Yet this electric dance album from top-to-bottom is a high adrenaline ride. Many of the songs just make you want to get up and dance! Well the music may seem like it belongs more at a Rave Party then someone’s backyard barbeque; there is no denying that Liam Howlett is a masterful producer. Video game demos: Help or hurt?